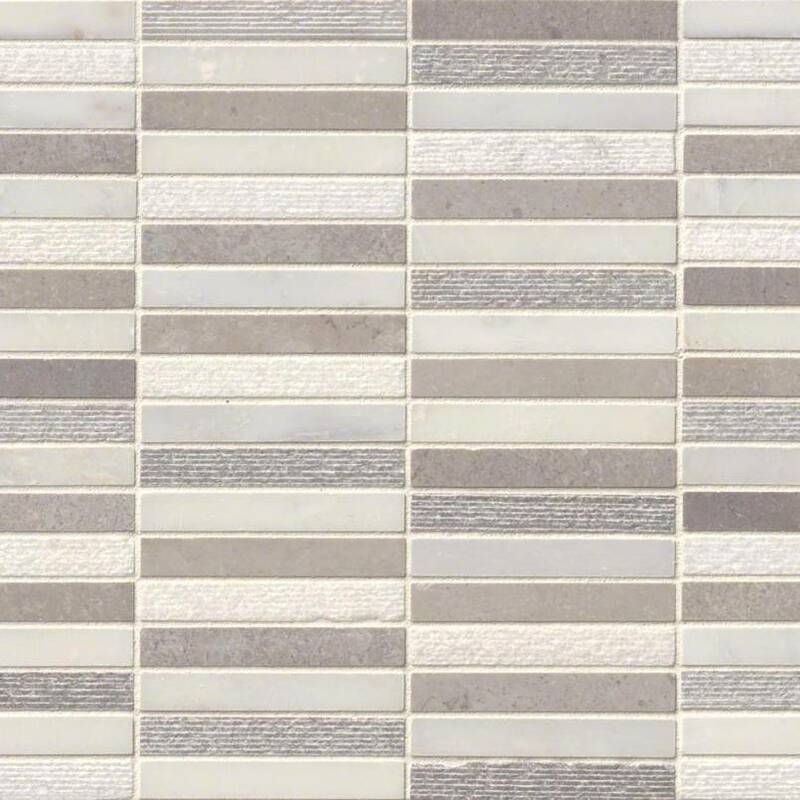 Smot-Linea-MF10mm is a marble mosaic featuring elongated, retangular tiles in various shades of white and light grey. 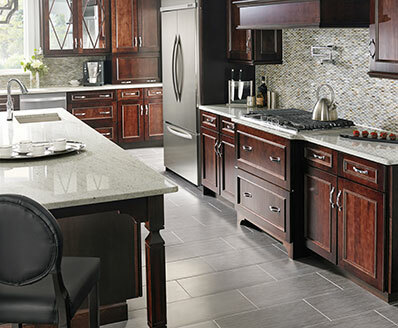 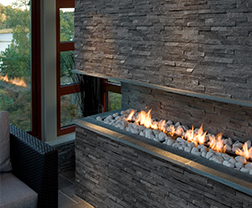 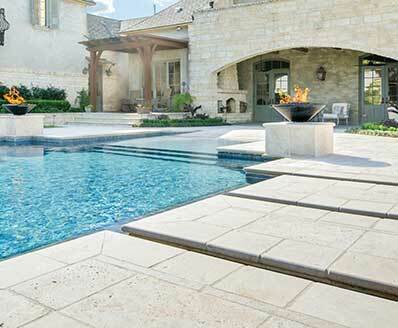 The mixed finished natural stone has a clean-edge pattern that is modern and elegant. 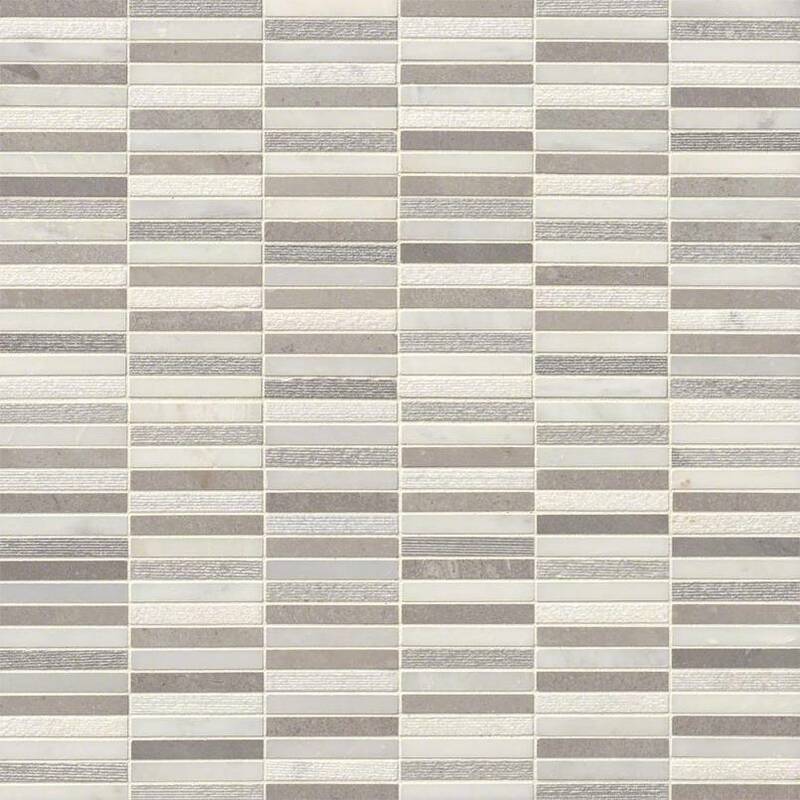 Use the durable mesh-backed marble mosaic throughout the home including walls, floors, and countertops, as well as heavy commercial purposes.